If you’re a die-hard rock fan in Adelaide, then you’ve probably heard of the city’s very own Audio Reign. 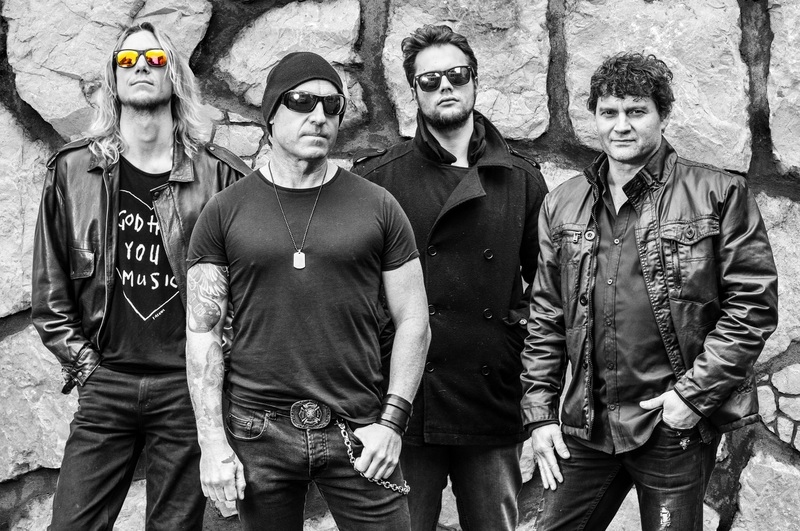 Formed in 2011, the band broke into the scene a few years later with their debut EP Find Your Way—inspired by a vision of creating a unique brand of Australian rock—and have since released their first full-length self-titled album, just last month. Following the band’s recent support spot for Skillet, we had a chance to catch up with lead singer and rhythm guitarist Jake Fleming to chat about Audio Reign’s new self-titled album along with its upcoming launch show in Adelaide this December. TEO: How would you describe Audio Reign’s sound to a person who hasn’t yet listened to your debut album? Jake: We’re heavy, we’re melodic, very emotive. We’ve got a dynamic sound. People come to us after a show and they’ll say, you guys remind me of this band or that band, but it’s always a different band. What that tells me is that we must sound like Audio Reign. The band recently supported Skillet in Adelaide. How was that experience for you and the other guys? Supporting Skillet was just awesome. They’re massive—they do stadium shows over in the US, so they’re a big band. We made a heap of new fans out of that show. It’s nice to have that bigger stage and that bigger crowd to engage with. The music video for your new single ‘Betrayal’ is visually stunning, and the song has “heavy rock anthem” written all over it. Where did the inspiration for this one come from? ‘Betrayal’ is one of my favourites. I wrote it to be quite generic so that people can listen to that song and let it speak to them. It’s nice to be able to identify with songs when you hear them, for example, when you hear a song and you go, “oh man,”—it’s like it’s speaking about your own life and your own world. If you can use that to help you get through something or help you deal with something, or just enjoy it, it’s great. That’s the way I wanted ‘Betrayal’ to be. Is there a single member of the band who writes your music lyrics, or is it a collaborative creative task? It’s basically me, I write the lyrics. Occasionally I might ask the guys, “what do you think of this line?” They might say this or that, but basically, it’s what happens in my head. I’ve changed my writing style a lot over time. I used to write a lot and then try to put it with the music, and now I don’t. We get the music and I let the music speak to me. The album launch show coming up shortly in Adelaide will obviously be an exciting event for you all. Are you feeling giddy, cool and calm, or nervous? Nah, not at all. We love playing live, live is where it’s at. That’s why we do it, and—the more people that are there—the bigger it is, the better it is. We can’t wait, especially after playing to that Skillet crowd. Is there a particular song from the album that is most meaningful to you? I suppose ‘Shining Light’ because my wife would be upset if I didn’t mention it [laughs]. It’s about how crazy the world is at the moment, and how sometimes you’ve just got to take a breather and think about your life and the person you’re with—it’s a pretty cool song. Also, the song ‘Broken’—it talks about how much pressure I put on myself and the band to actually ‘make it.’ That’s a real personal song in fact. It’s about trying so hard and pushing so hard to get to where you want to go. Don’t miss out on Audio Reign’s album launch show this Friday 7th December at HQ on Hindley Street, Adelaide. $10 pre-sale tickets are available directly through the bands: Audio Reign, Terminal Zero, Fell At Ten. $15 tickets are available at the door. 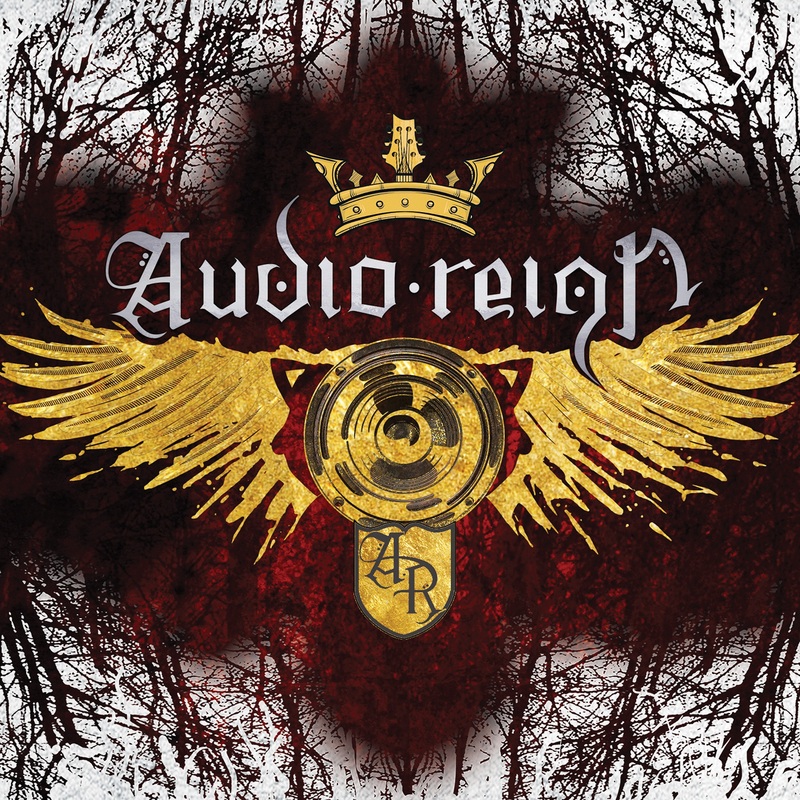 You can get the Audio Reign album here. You can watch the music video for ‘Betrayal’ below.